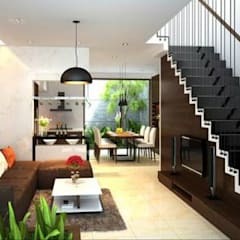 What are the different stair designs for a home? What are their pros and cons? 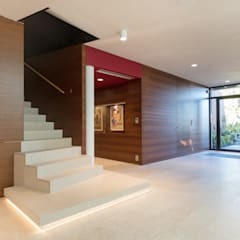 Stairs are a major architectural feature. Except for single storey houses with pitched roofs, every stylish home needs well designed stairs. 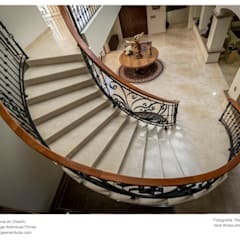 Architects have always treated stair design with great care. Some of the famous designs like the Simonetti Stairs in the Vatican Museum or the wooden stairways of Livraria Lello in Portugal are a testament to the opulent beauty of the stairs. The multi-coloured spiral staircases of Bugis Village in Singapore show us how owners of the residential homes can use ingenuous stair designs to embellish their houses. 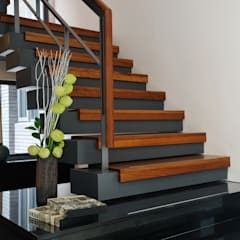 Let’s find out some of the stair designs that you may incorporate in your home. 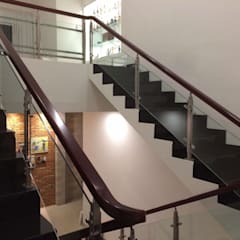 Straight stair design – This one is a simple design frequently seen in commercial and residential buildings. It is easy to install and affordable. 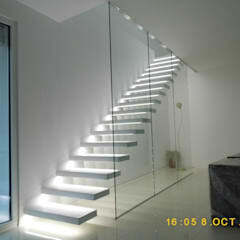 You may even install prefabricated straight staircases in your home. 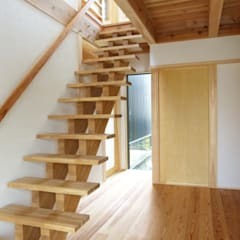 However, you need more linear space to install this type of stairs. You must also design a landing in the mid-point if the stair happens to be more than 12 feet tall. 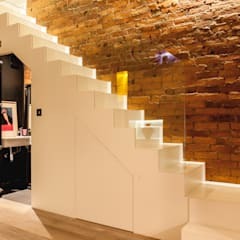 L-shaped stairs – This type of stairs display a right angle turn somewhere in the middle. This is useful for protecting the privacy of your home. 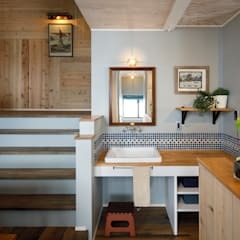 The design is little more complex than the straight stairs. 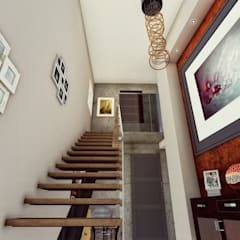 So this type of stairs needs more time and greater amount of money to be built. 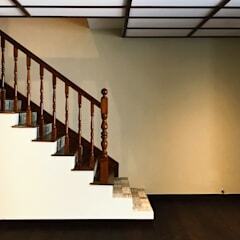 L-shaped stairs with angular landing, known as winder stairs, are not always considered to be an age friendly design. 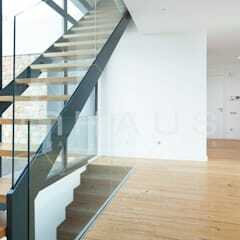 U-shaped stairs – U-shaped stairs have a 180 degree turn and are generally built with spacious landings. The design is stylish, safe and comfortable for frequent use. Compared to the L-shaped stairs, they need more space to be built. 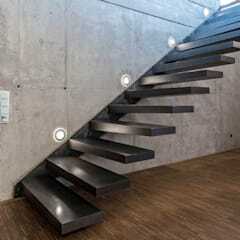 Spiral stairs – Spiral stairs can be installed in conjunction with conventional straight, L-shaped or U-shaped stairs. They may be used to give access to a particular part of the building, like the library, bedroom, terrace etc. This is one of the most graceful stair designs that have never gone out of fashion since its inception. 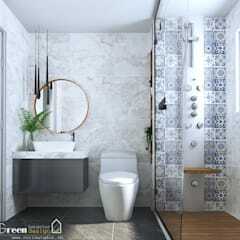 They can be installed in small spaces. However, spiral staircases are not ideal for transporting heavy items to and from the various parts of the building. 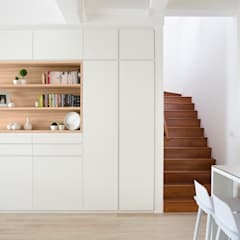 What materials are needed to build stairs in Singapore? 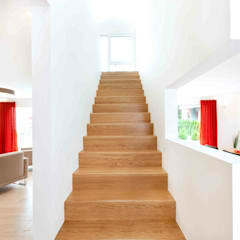 You may utilise a wide variety of materials to build the stairs of your home. 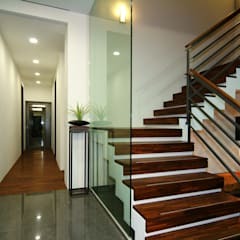 Materials like concrete, wood, stone, metal, reinforced glass and clear acrylic are frequently utilised to build stairs in the Singapore residences. Wood types like oak, walnut, mahogany, cherry and pine are used to build wooden stairs. 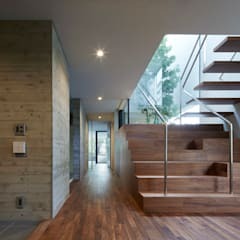 Sometimes wood is used as carpet over concrete stairs. 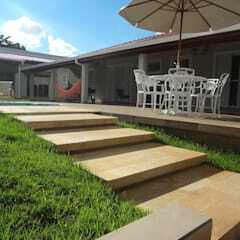 Wooden stairs are suitable for classical dwellings, country style homes and modern buildings. It is durable and beautiful owing to its varied texture and colour. You may extend the life of your wooden staircase by periodically oiling and varnishing its surface. Stone staircases have an equally elegant appeal. You may opt for marble or sandstone stairways. Stone is a very durable option as well. Avoid using dark coloured stone in staircases, especially if this part of your home does not receive sufficient natural light. It is detrimental to the safety of those using the staircase. Metallic staircases, especially the wrought iron ones, are also very sturdy. Wrought iron spiral stairs are an age old favourite. Like wood, you should paint iron staircases periodically to keep it free from rust. 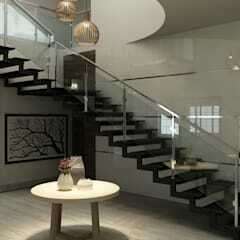 Reinforced glass and acrylic stairs look trendy in a contemporary home. 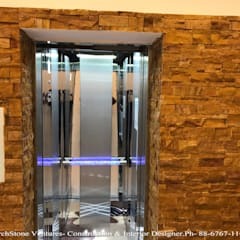 Sometimes glass is used in conjunction with aluminium. This type of materials is water resistant and easy to maintain. However, this could be a very expensive choice. 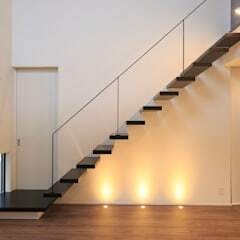 A 12-step glass stair costs around SGD 7500. 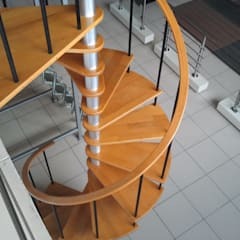 A wooden stair of the same length costs about SGD 4000, metallic spiral staircase about SGD 2500 and concrete staircase less than SGD 2000. What type of stair balusters can I choose for my home? To install matching balusters in your stairway, seek help of an experienced stairway designer and installer. 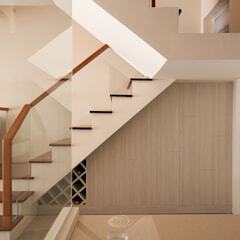 Choose box newel designs in wood or metal for modern interior décor. Turn newel designs can be installed in traditionally decorated interiors. Rope newels and fluted balusters look stunning in a country or classically designed home. 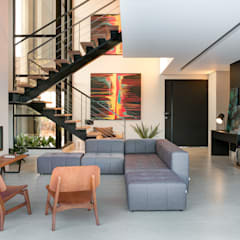 Cable railings can be installed in the contemporary houses. 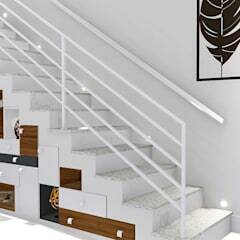 You may buy handrails in wood or metal or a combination of the two and create a dramatic stair design. 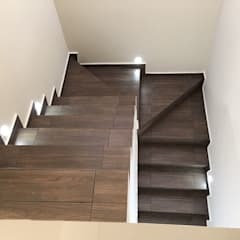 How to choose lighting fixtures for my stairs? It is important to have optimum light in this space. Scarcity of natural and artificial light can cause accidents. Buy LED lighting fixtures for greater energy efficiency. LED bulbs and tubes have a cool light which keeps the ambience bright without warming it up like the old fashions iridescent lighting fixtures. You may choose lighting fixtures specifically designed for the stairways. 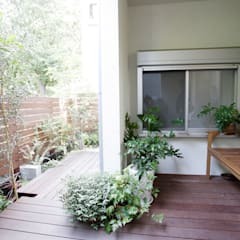 Installing under the step fixtures would be a great way of illuminating the space and decorating them at the same time. You may choose between round, oval and square shaped fixtures. Choose lighting fixtures with dimmer options to save on the utility bills. 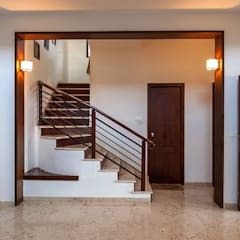 How to decorate the staircase of my home in Singapore? A runner rug is a must for wooden stairways. 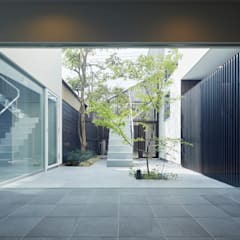 It will absorb sound and help you design a more peaceful home. Decorate the landing of the stairs with beautiful potted plants, small sculptures and floor lamps. However, don’t clutter the space with too many objects. You may decorate the walls by the side of the stairs with framed paintings, photographs and posters. Tapestries can be used to embellish the walls as well. Install focus lighting on top of the artworks to let the viewers appreciate them in better light. Follow this up with a neat and tidy corridor design. These are some of the necessary ingredients of a chic home.